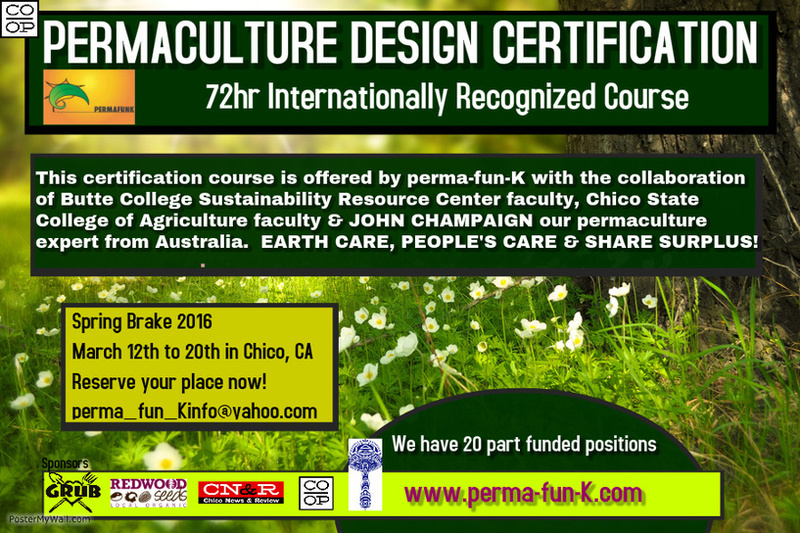 Permaculture Design Course Certification Chico - permafunK ​ CELEBRANDO JUNTOS..
REGISTRATIONS ARE NOW OPEN. Get your part-funded position by doing registration & paying for the whole course before April 20th. This Certification Course is offered by perma-fun-K in collaboration with Butte College faculty, Chico State College of Agriculture faculty, Holistic Management International Educators, John Champaign a permaculture expert from Australia & other valuable members of our Chico community. The certificates offered, are the original certificates from Bill Mollison Institute. It is a standard, internationally recognized course presented as a 72-hour curriculum laid out by Bill Mollison in his book “Permaculture: A Designers’ Manual” and taught around the world as a way of introducing people to creating sustainable human settlements and putting humanity on a course to a more sane future. 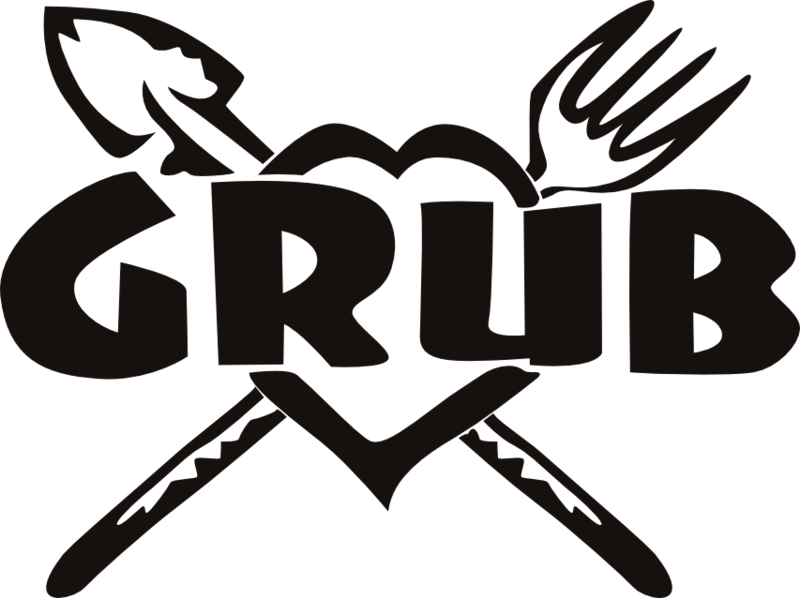 To students, teachers, sustainability projects and businesses, farmers, landowners, ranchers, gardeners, landscapers, architect, horticulturalist, psychologist, sociologist, economist, food shop owners, parents & pretty much anyone who is wanting to create change in their personal lives and the lives around them. What does it mean to be "CERTIFIED"? This certification will open many doors for you around the world. The certification makes you into a Permaculture consultant & designer. Using that for your own land/project or to help others is your choice. You will be allowed to use the word Permaculture in your business and this certification will be recognized by organizations, institutes and other designers all over the world. It is a very good tool to have if you want to head towards a sustainable life or work future. We recommend gardeners, landscapers, farmers, ranchers, architects, land owners, teachers, sustainable business etc to bring at least one of their staff members to this course. You may want to have at least one other person in your team to hold this knowledge & skills. There is a strong need TO TRAIN LEADERS IN THIS COMMUNITY TO PRACTICE AND APPLY MORE SUSTAINABLE & HOLISTIC APPROACHES TO OUR EDUCATION SYSTEMS, AGRICULTURAL PRACTICES, NATURAL RESOURCE USAGE, TO CREATING FOOD SECURITY, SUSTAINABLE ECONOMIES & BUILDING COMMUNITY RESILIENCE IN GENERAL! To get your certification you need to attend all 4 modules. Here are the dates: March 12th to March 20th 2016. We are doing this certification during spring break so faculties and students can come to it more easily too! 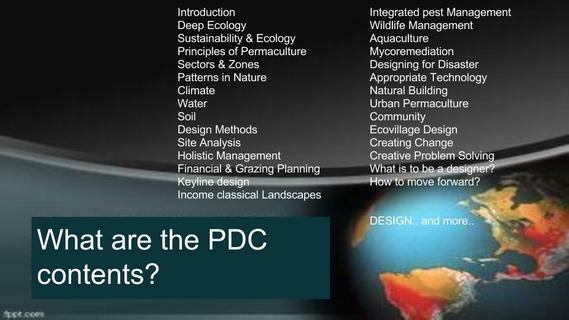 What are the full PDC contents? pdf with contents here. perma-fun-K, Butte College Sustainability Resource Center, CN&R, Fungi Perfecti, Grub Education, Redwood Seeds.. If you or your organization would like to fund us please contact us here. We appreciate your collaboration. The normal price for this Certification Course ranges from $1200 / $1500 but perma-fun-K is funding this course so we can offer it cheaper making it more accessible to all groups in the community. We have 20 part funded positions for the first 20 people registered and paid. These part funded positions apply to Butte College Members ( students, faculties, staff ), locals from Butte County & members of neighbor counties. More details on contents, course layout, facilitators, prices & paying options coming up soon. We have discounts for our members. Don't miss this opportunity to become a certified Permaculture designer in your own community! !